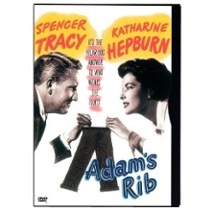 Adam’s Rib – Tracy & Hepburn classic! 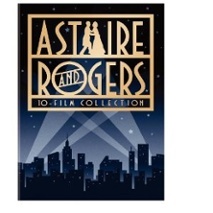 Astaire and Rogers dance it up! 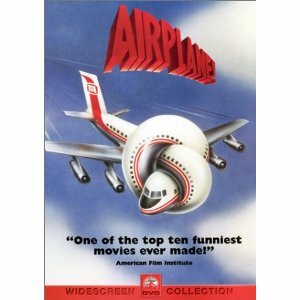 Airplane – Leslie Nielson gem! 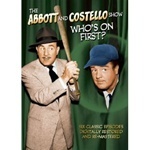 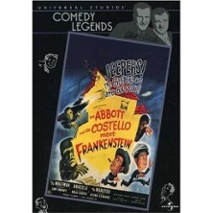 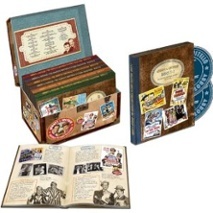 Abbott & Costello Show: Who’s on First? 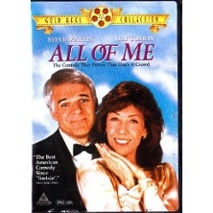 Austin Powers as James Bond! 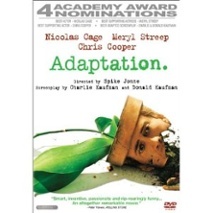 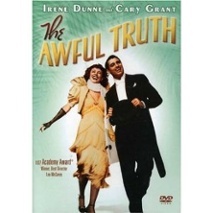 Meryl Streep meets Nick Cage!